This is a strange little Colonial-era book that, nonetheless, tells us something about America today. 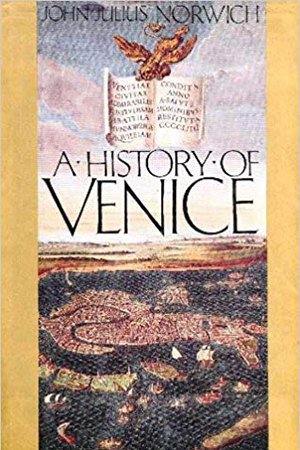 It was written by a protean Frenchman, J. Hector St. John de Crèvecœur. Born French, in Caen, he fought on the Plains of Abraham for Montcalm, and was wounded. He then became a British citizen, married, and settled down to farm in the Hudson Valley in 1769. But he did not want to take sides in the War of Independence, so he went back to France, and returned to America only in 1783. 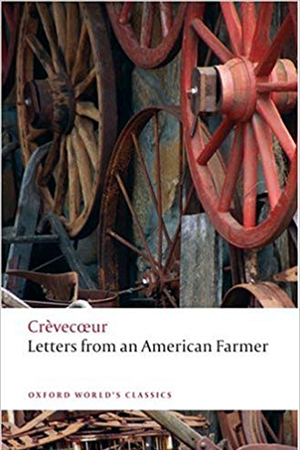 This book was published to wide acclaim in 1782, and the most interesting part of it, by far, is Crèvecœur’s anguished description of how, despite his hopes for the Enlightenment making all men better, it didn’t, as shown by the hatreds and violence engendered by the war. The death of the free market at the hands of monopoly has gotten a lot of recent attention. By far the best book about this problem is Tim Wu’s The Curse of Bigness, which through a “neo-Brandeisian” lens focuses on how monopoly destroys the core frameworks of a free society. 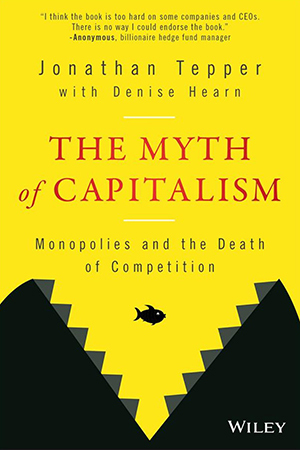 This book, The Myth of Capitalism, comes to much the same conclusion from a more visceral starting place—why have wages stagnated even though the labor market is tight and corporate profits are soaring? The answer is corporate concentration, and Jonathan Tepper is, like Wu, offering concrete solutions. 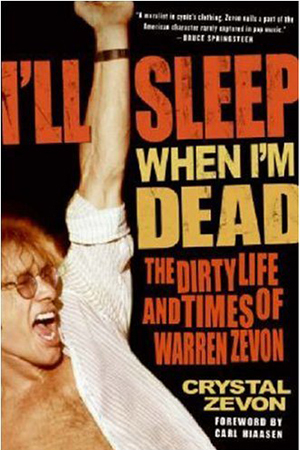 To the extent you have heard of Warren Zevon, it is probably because David Letterman devoted an entire episode of Late Night to him when Zevon was dying, in 2002. That appearance shined up Zevon’s star, which had faded greatly since his glory days in the 1970s. It was not the mere fact of Zevon’s appearance, it was his sardonic humor about his own looming death from mesothelioma, combined with the fact that he was going down like a man, refusing any treatment and instead finishing his last album. Such bravery, a virtue of the old school, combined with VH1’s simultaneous soft-focus documentary on his life, gave Zevon an aura of virtue. This book seems to have been designed, with his consent, to mostly dispel that aura. The poor Enlightenment. Trapped by its inherent contradictions, we in the West find ourselves locked into playing out the game set by it, struggling to make the best of a bad hand until inevitably forced to fold, though the precise manner and consequences of that folding are yet to be determined. The Enlightenment’s defenders, cut-rate Rolands all, including Steven Pinker and many other Pollyanas across the political spectrum, try their hardest, even though it is now pretty obvious that the Enlightenment only awaits a few good kicks to the head to put it down permanently. But the open and widespread realization of this looming denouement is quite new. 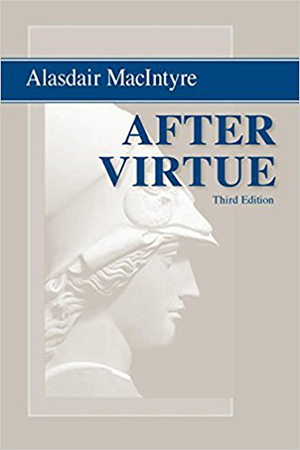 When Alasdair MacIntyre first published After Virtue, in 1980, it was perhaps the first modern, sophisticated attack on the foundations of the Enlightenment. It has not lost its power in the past forty years, even though it has been joined by many others. I have always had a fascination with the 1950s, even though they ended many years before I was born. But I know little that is not trivia or surface knowledge. My excuse is that it seems difficult to find good histories of the 1950s that are not either narrowly focused or crammed with ideological claptrap blended with Baby Boomer preening (David Halberstam’s awful The Fifties is an example of such a combination). 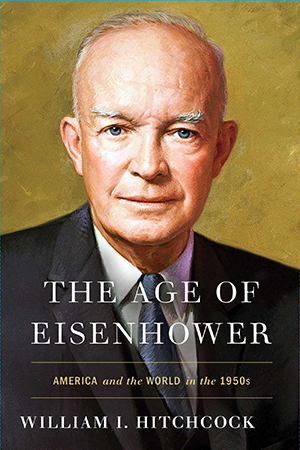 This book, William Hitchcock’s The Age of Eisenhower, seemed like a reasonable way to try to expand my knowledge. Singapore is, in some ways, the modern Venice, a maritime city made wealthy by being in the right place, with the right assets, at the right time. Also like Venice, it doesn’t loom large in the modern American imagination. Mostly, if we think of Singapore, it’s as the setting for Crazy Rich Asians. 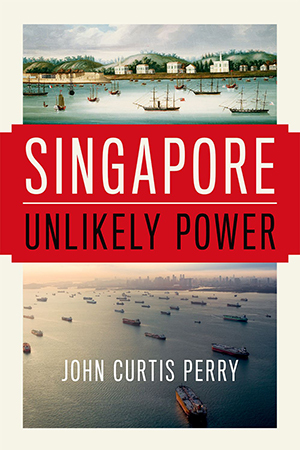 It should get more attention—Singapore is interesting for its history, its economics, and for combining democracy with limitations on the popular will, a particular interest of mine. So, wanting to learn more, and given that this book is the only recent overview of Singapore, by a noted Asia expert, I thought it would be a good choice. Not really. This book is dull, plodding, and a bit of a fraud. Anybody who has been paying attention has long grasped the truth: underpopulation, not overpopulation, is our problem. This will soon be true on a global scale, it is already true in most of the developed world. 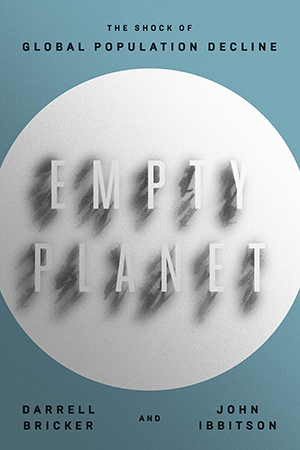 Empty Planet explains why this is undeniably so. Unfortunately, the explanation is shrouded in confusion and ideological distortion, so the authors are never able to provide a clear message. Instead, they offer rambling, contradictory bromides combined with dumb “solutions” until the reader throws his hands up in despair, as I did. But then I got a stiff drink, finished the book, and now am ready to tell you about it. This classic book, by a long-dead and almost-forgotten German economist, is suddenly relevant again. 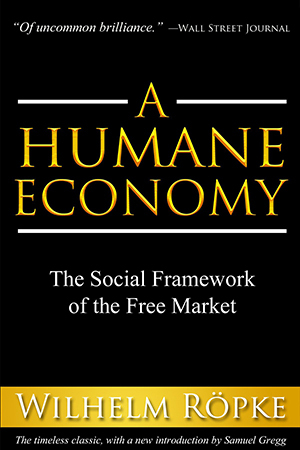 I have had a copy on my bookshelf for thirty years, never read, and I was startled by how timely A Humane Economy is. Today, elements of Left and Right are ganging up to kick neoliberalism when it’s down, aiming to break the long-dominant alliance between the corporatist Left and Right, and thereby to overturn the instrumentalist view of humans as fodder for an economic machine. We are simply awaiting the next crisis to see what will emerge. Wilhelm Röpke foresaw the problems we face today, because he lived through their early days—though I am not sure his solutions are practical, at least until a lot more chaos first sweeps across the land. I am almost ashamed to review this book. It is like reviewing Fifty Shades of Grey—the mere fact the someone publicly admits he has read it degrades both him and his listeners. 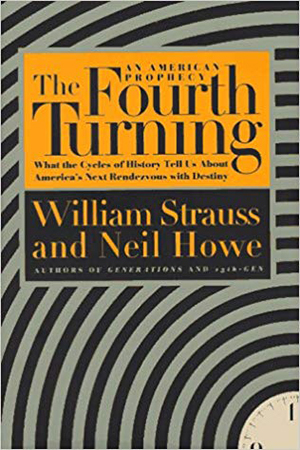 My only defense is that Steve Bannon has repeatedly stated this book is a major influence on his thought. He’s a clever man. So I sought wisdom by following his lead, but instead, I got a rotten egg. While I still have a great deal of respect for Bannon, having read this book, the Respect-O-Meter has dropped by roughly 60%. He may gain the respect back, for example by correctly predicting the results of, and the impact of, this coming May’s elections to the European Parliament. But it will be a task, after subjecting me to The Fourth Turning.